Huawei, a Chinese multinational company is a leading global provider of information and communications technology (ICT) infrastructure and smart devices that are committed to bringing digital to every person, home and organization for a fully connected, intelligent world. Through its global brand awareness, Huawei launches its flagship and innovative products in the global market; this includes the Huawei P20 and P20 Pro which has the world's first Leica triple camera launched last March 2018, together with their top of the line smartphones- the Mate 20 series, and even introducing the Kirin 980, the world's first 7nm process mobile phone SoC (System on Chip) chipset last August 2018. 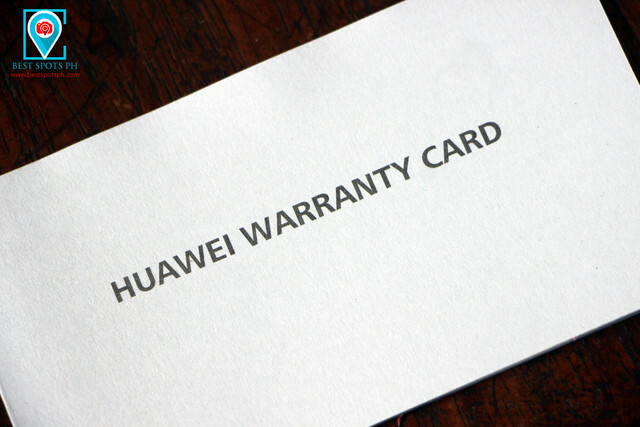 Through this, the brand positioned itself among the top three phone makers in the world, and according to IDC, in the second quarter of 2018, Huawei became No. 2 in global smartphone market share. Huawei seems to be all set and doesn't stop to promote innovation, and driving the industry forward that focuses on customer needs. 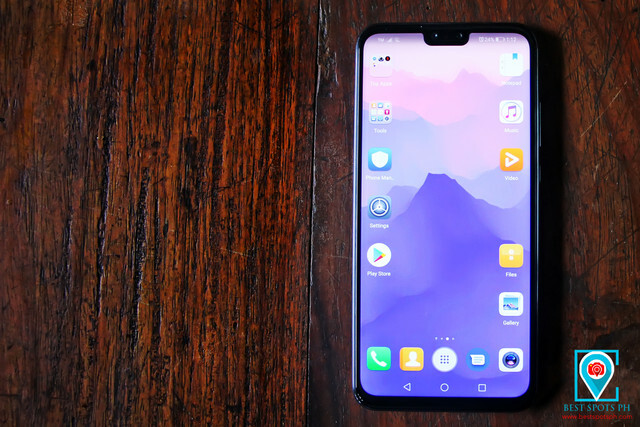 Last October 2018, Huawei revealed its newest smartphone for mid-range users, the HUAWEI Y9 2019 right after the unveiling of their Mate 20 Series. The brand claims that the newest affordable mid-range smartphone targets the young generations who are into entertainment, photography, and gaming. 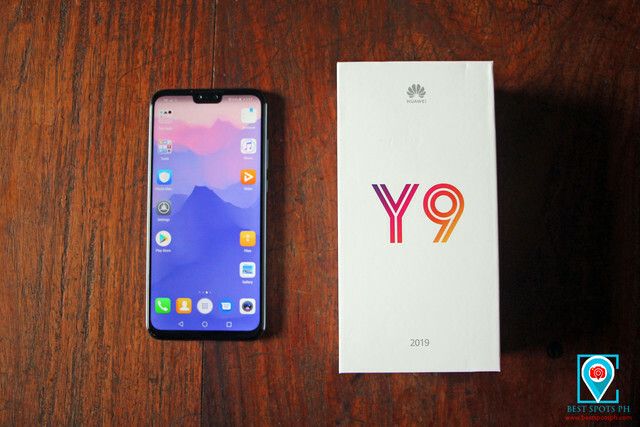 Huawei Y9 2019 was officially released last November in the Philippine market with a price tag of P12,990.00. 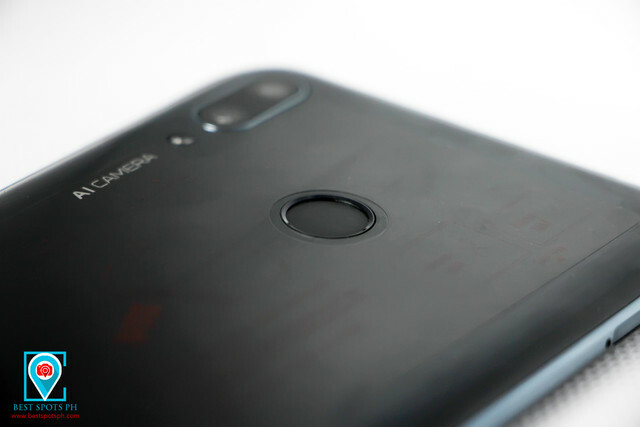 We recently had the Huawei Y9 2019 last January with a decent Midnight Black variant that we are reviewing. Aside of this color, the Huawei Y9 2019 comes in a variety of colors, including Sapphire Blue, and Aurora Purple. We are excited to have a full review of the product, but let's try to check our quick review and first impression. Let's take a peek of the Huawei Y9 2019. The box comes with a simple packaging approximately at 10-inch size. 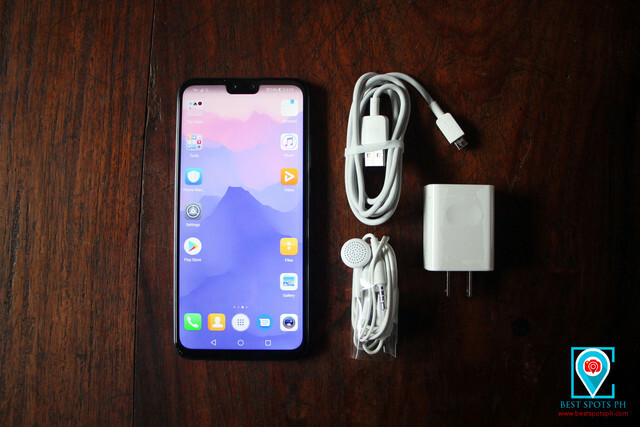 Inside the box includes the unit itself, a USB data cable, a wall charger, a set of earphone, a pin for the SIM-card/memory card tray, the manual, and a transparent case that is made of rubber. We are fortunate enough that our smartphone is packed with a FREE gift box, a PURIDEA i6 Portable Bluetooth Wireless Speaker with a red color variant currently at P3,500-P4,000 market value. The Huawei Y9 2019 comes with a 6.5-inch Big Screen with FullView display, dimensions of 162.4 x 77.1mm x 8mm in size and weighs about 173 grams. 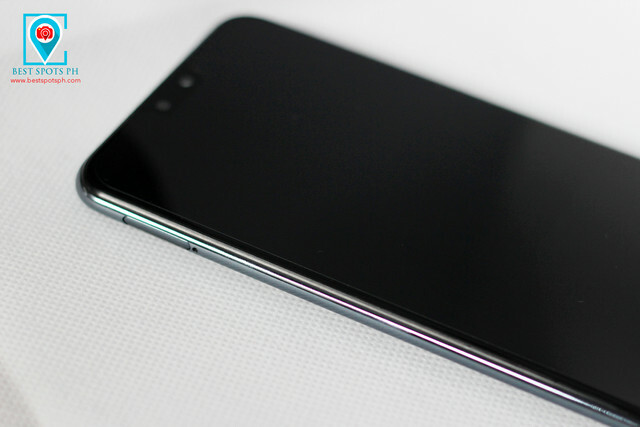 The notch is located at the top center part of the smartphone that houses the two front cameras, and the LED notification light on top. 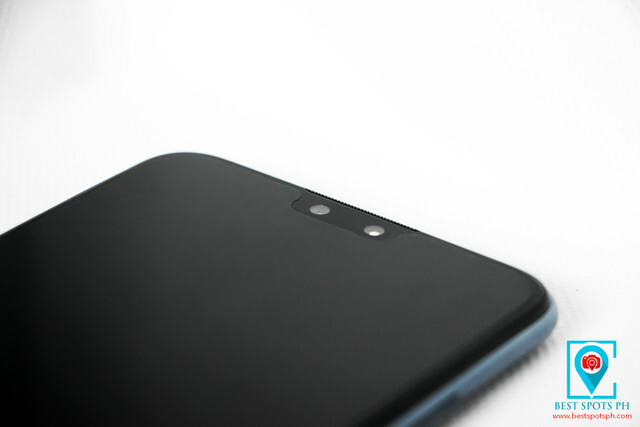 The notch is located at the top center of the phone that houses the two front cameras. 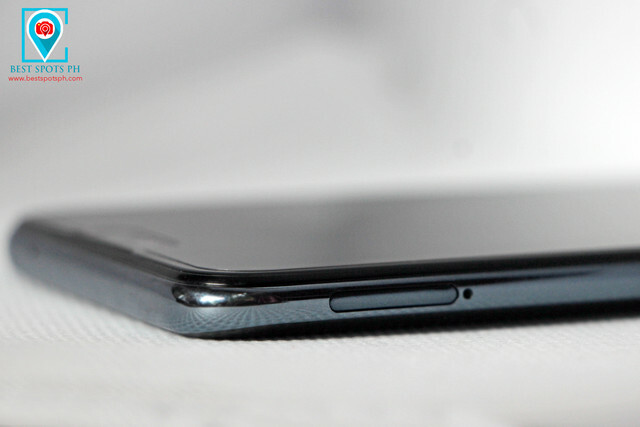 The back panel of our Midnight Black model comes with a glossy metallic texture that is made up of poly-carbonate with curved edges. The rear also houses the AI camera that offers 16MP + 2MP with LED flash positioned at the left side with the fingerprint sensor, enabling the user to unlock the smartphone. It also houses the brand name located at the bottom left of the device. 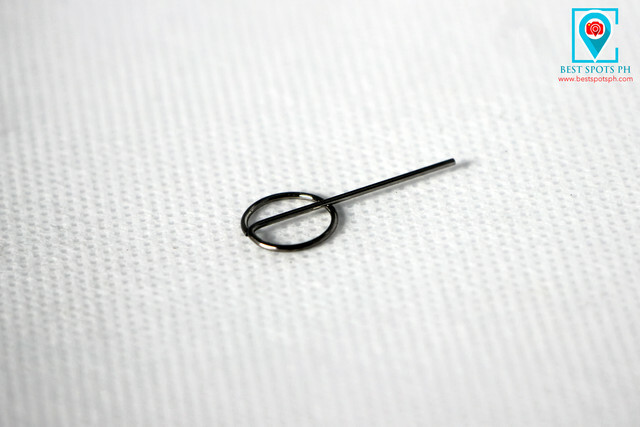 The finger print sensor located at the rear. 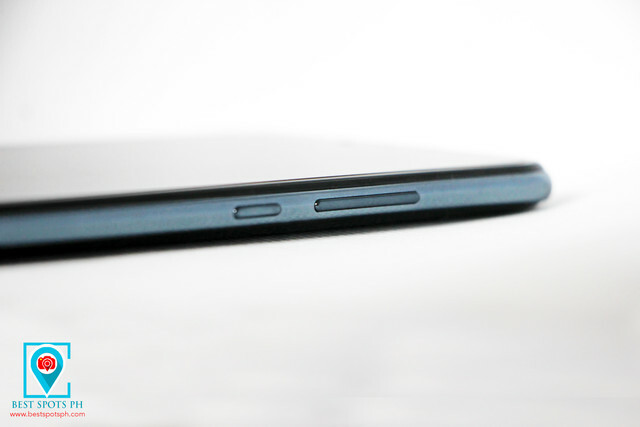 Located on the left corner of the phone is the tray that houses the dual nano slots for SIM and microSD cards. While the volume and power buttons are located on the right side. 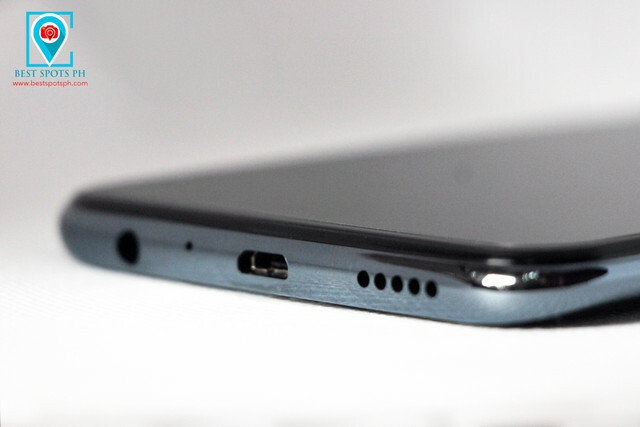 Both the headphone jack, the microphone and speakers together with the micro USB-port are located at the bottom of the device. Located at the right corner are the power, and volume buttons. Both the headphone jack, the microphone and speakers together with the micro USB-port are located at the bottom of the device. With a bigger size of 6.5-inch Full HD display at 1080 x 2340 pixels, Huawei Y9 2019 offers an overall 82.8% screen to body ratio or 19.5:9 display into 396 ppi density. 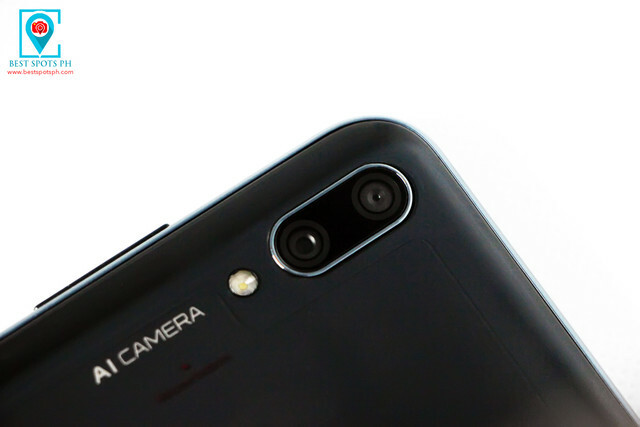 The device shot through 4 AI cameras (Dual front 16MP + 2MP) and (Rear 13MP + 2MP) that is said to recognize more than 500 scene types translating into 22 category labels or real-time optimization, although we have yet to review the capabilities of the phone camera. Huawei Y9 2019 has a powerful mid-range processor the Kirin 710 octa-core chip compared to its last generation. It also houses an endurance large power capacity of 4000 mAh, a non-removable Lithium-Polymer battery for an mid-range device. That's it for now for our quick review and unboxing of the Huawei Y9 2019. Check out our next article for the hands-on and full review of this gadget. For the meantime, check out Huawei Y9 2019 specifications.